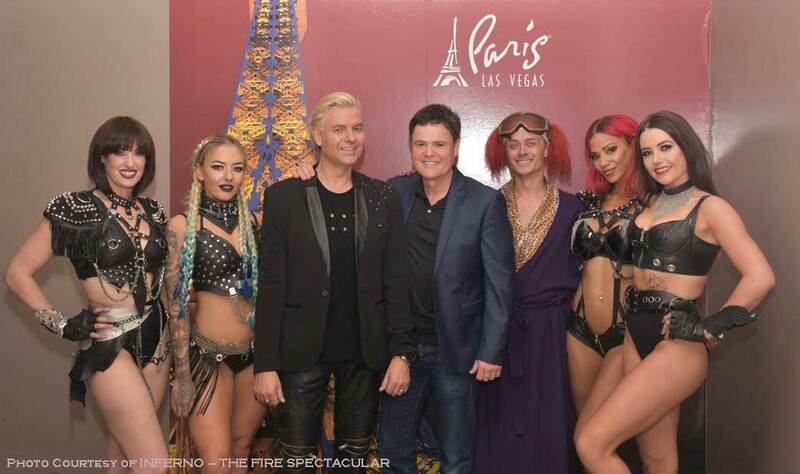 Donny Osmond, singer, entertainer and Las Vegas Headliner, was spotted attending INFERNO – The Fire Spectacular at Paris Las Vegas on Thursday, March 22. 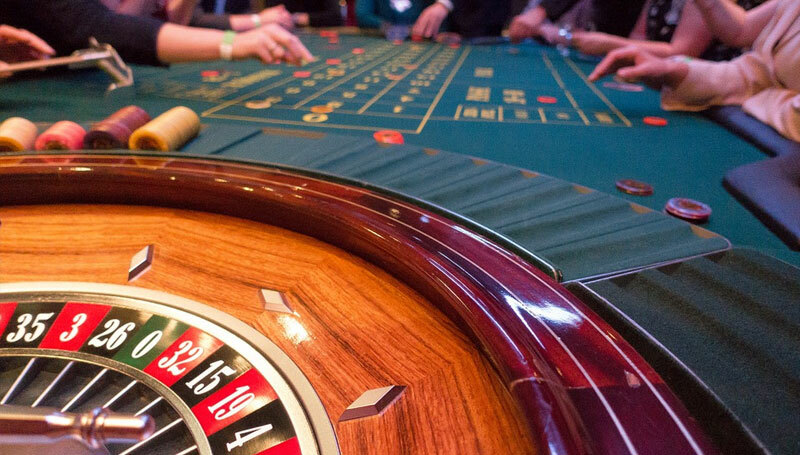 Osmond was seen taking in the death-defying stunts, jaw-dropping illusions and more fire than you can imagine during the 8:30 p.m. performance. Following the show, went backstage for a photo with the stars of the show, Joe Labero and The Fuel Girls and to express his amazement of the fiery production. 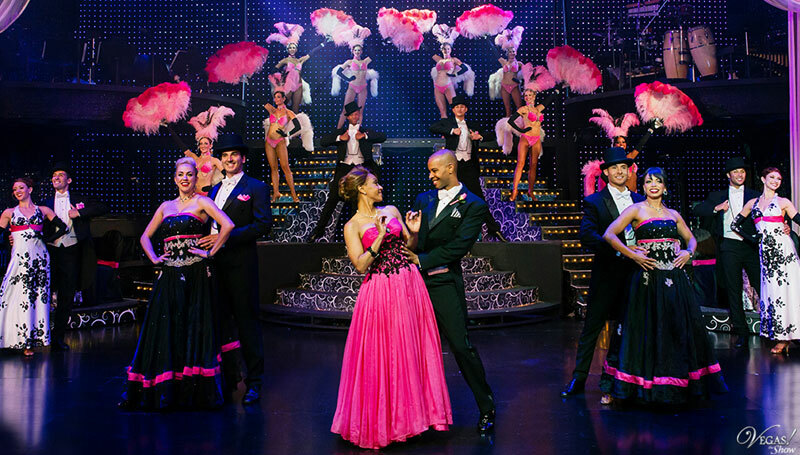 The heat is on at INFERNO, the fire spectacular inside Paris Las Vegas. A dazzling display of pyrotechnics, fire stunts and spectacular illusions, INFERNO has been called “a perfect show that surprises over and over again!” Led by critically acclaimed European illusionist Joe Labero and the most exciting fire, pyro and aerial group in the world, The Fuel Girls, INFERNO blends death-defying stunts, jaw-dropping illusions and more fire than you can imagine into a gasoline-soaked spectacular. Labero, a four-time Merlin Award winner and “illusionist of the decade” who has performed for sold out arenas globally is the heart of INFERNO, where he uses his mind-bending magic to tame nature’s most powerful element through all-new jaw-dropping illusions.